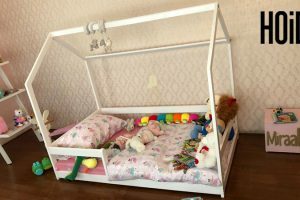 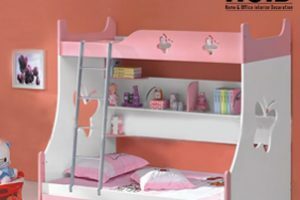 Material: Malaysian Lasani Colors Available: Pink White | Blue White Dimensions:?Height: 6ft | Length: 6 ft | Depth: 33″ Voucher valid for: 1 bunk bed 1 ladder *Delivery only for Karachi ? ? 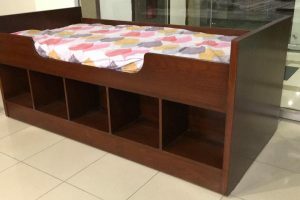 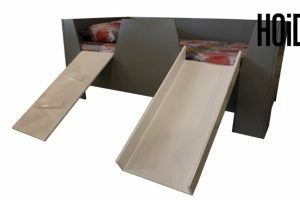 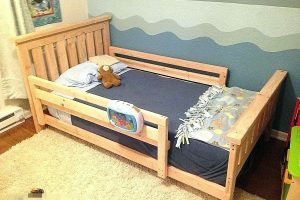 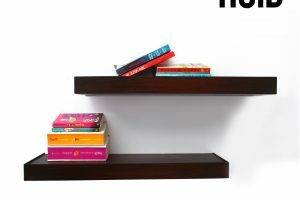 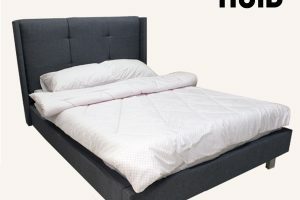 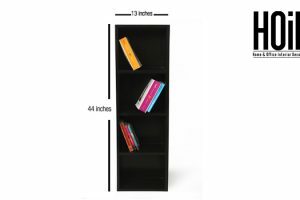 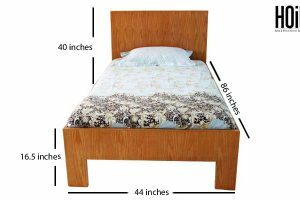 Single bed size: 3 ft x 6.5 ft Back Height: 40″ Front Height: ?16.5? 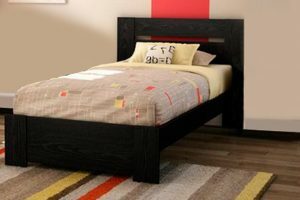 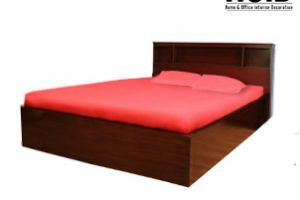 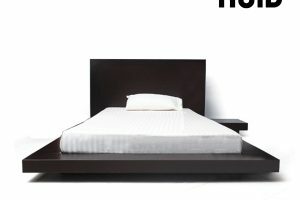 Color: Light Brown or black Material: Oak Wood The bed is lightweight and has a simple design that doesn?t take up too much space, and is elegant enough to blend into almost any sort of decor.? 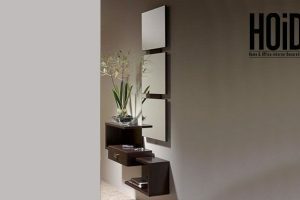 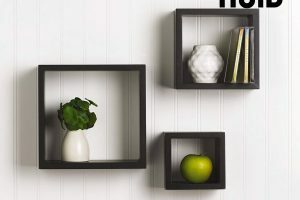 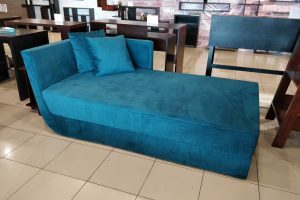 The simplistic and clean design won?t make your room look crowded and is ideal for those who go for contemporary and good quality furniture. 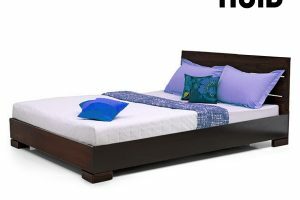 With this bed blending in perfectly in your room, you can welcome your dreams anytime.